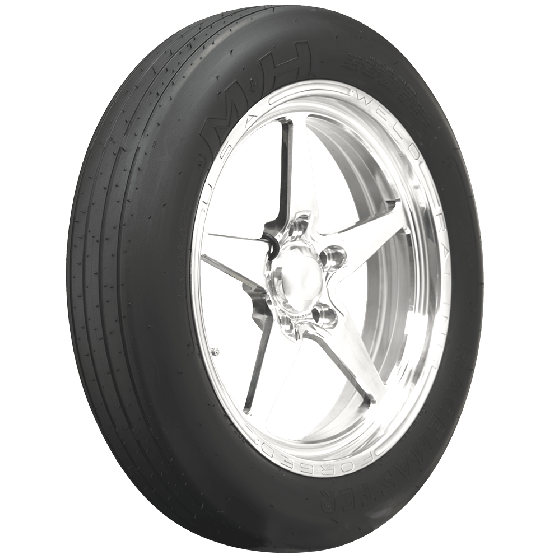 M&H Racemaster engineered the first purpose built drag racing tire back in the 1950s and still makes highly competitive tires for multiple drag racing and street applications. 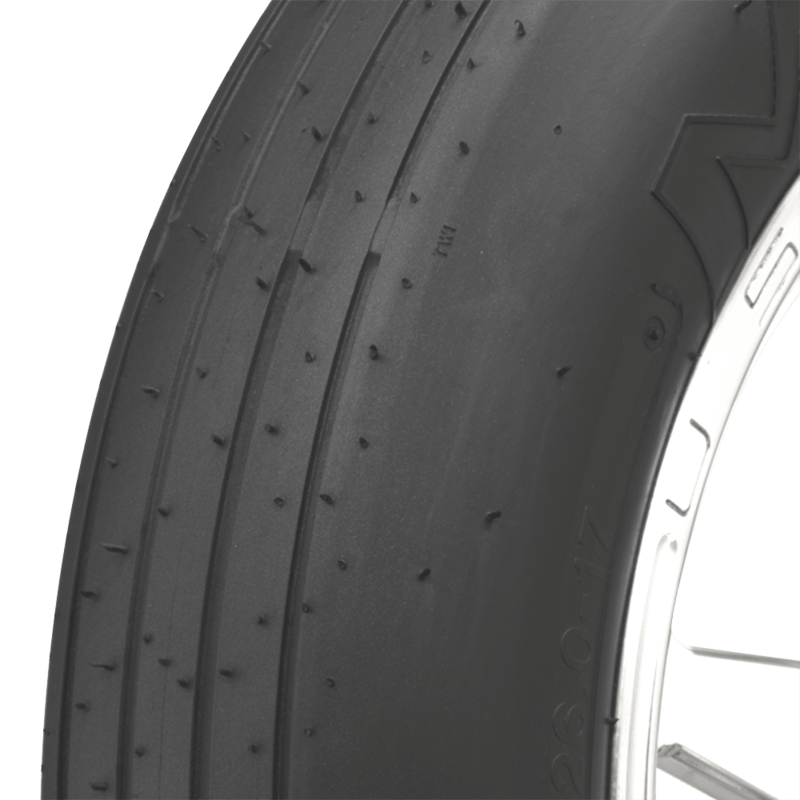 These bias ply M&H Front Runner tires offer light weight and reduced rolling resistance to help give you the edge against the competition. 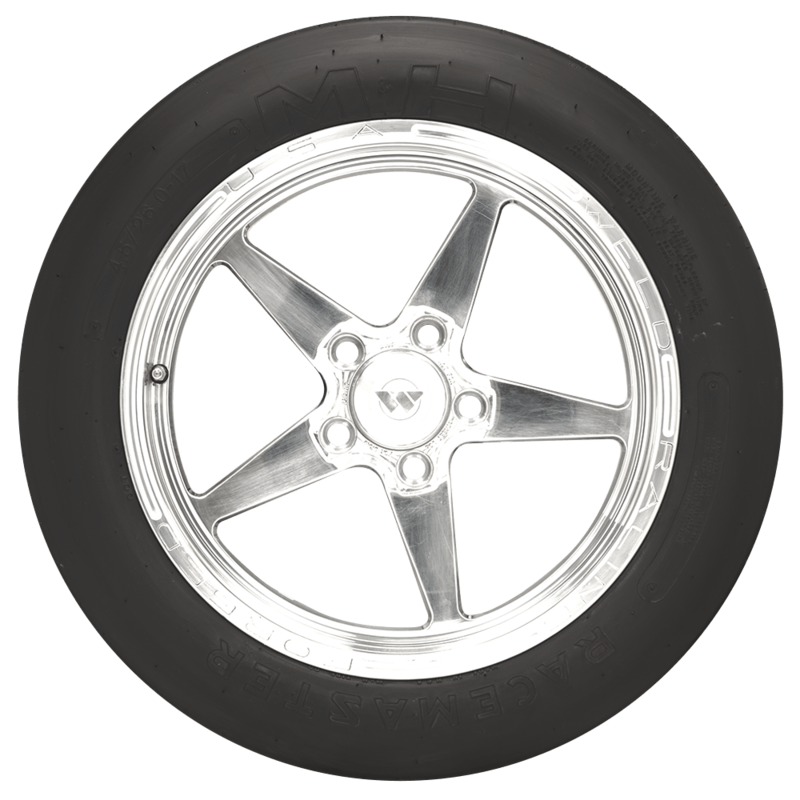 Coker Tire Company offers M&H drag front tires for 15-, 16- and 17-inch front runner wheels. 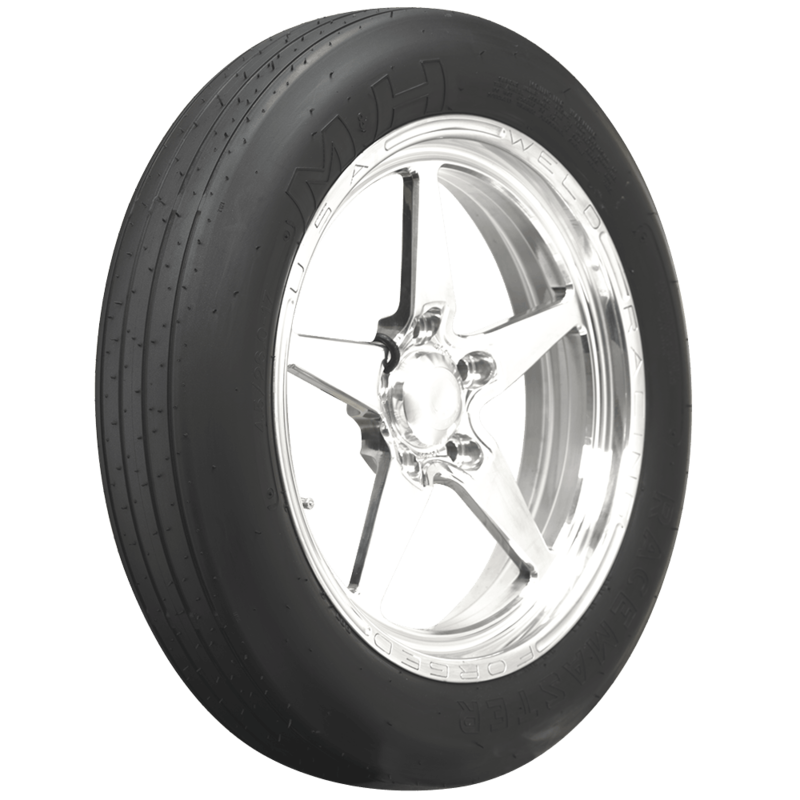 Radial front runner tires are also available. Made in USA! My car is 2006 Zo6 Chevrolet Corvette will I need innner tubes for this tires and what about the air pressure sensors in the tires that monotors tire pressure. 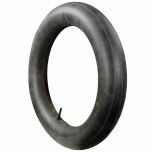 These tires will not fit your OE wheels, but will not require a tube, either. The TPMS may need to be disabled as well if you plan to run racing tires on this car. These are DOT approved and could be used on the street. If you are putting together a drag setup we just suggest that you pair these with bias ply rears as it is not recommended to mix bias plys and radials.